Autonomous cars will be one of the great challenges for the automotive industry. And bodyshops won´t be unaffected by this reality, according to leading paint brand Nexa Autocolor. Car makers and car repair professionals will have to adapt to the enormous changes affecting the development of autonomous cars. In addition to the regulation changes that must be undertaken by the governments for their implementation, part makers and automotive OEM coatings manufactures need to do their part in order to meet the requirements set by this new technology. The rise of autonomous driving will affect even the colours of vehicles yet to come. 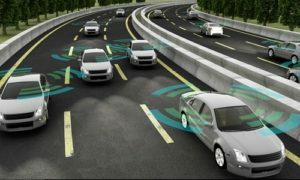 Autonomous vehicles work thanks to the use of a large number of sensors connected in real time among them, with people, infrastructures and all kind of devices. The arrival of 5G, the development of ‘smart cities and the Internet of Things (IoT) will also play a big role in the development of autonomous driving. The proper functioning of cars with no driver depends on a large number of factors, but as their development progresses the engineers have noticed something real important: the color of the body of the vehicle could affect dramatically how they perform. The reason is simple. Autonomous cars are supported by multiple sensors and information processing units that help to interpret their surroundings, helping them to move in the right direction, at the right speed. Thanks to them, these vehicles are able to detect whether the car in front is accelerating or decelerating, or if it is changing lane. It´s a matter of safety and precision. However, cheating these sensors and therefore putting the passengers of an autonomous vehicle at risk could be simpler than we could have thought at first sight. In fact, many of the vehicles in use all around the world are, in the eyes of the autonomous vehicle, complex obstacles to detect and monitor. And the reason is no other than their coating. During testing, engineers have realized that highly reflective colours are more easily detectable by LiDAR systems, the devices that allow the autonomous vehicles to determine the distance from a laser emitter to an object or surface using a pulsed laser beam. Lidar works much like radar, but instead of sending out radio waves it emits pulses of infrared light and measures how long it takes them to come back after hitting nearby objects. Vehicles with black and grey coatings absorb a greater amount of infrared light than the ones in light colours, altering the operation of laser-based sensors. This is why black vehicles reduce the signals reflected by 50% compared to white cars. And this fact, as we’ve commented, means a problem nowadays for self-driving cars. Materials may also affect the way those signals are reflected. Plastic parts, for example, does not favor reflection as much as aluminium and steel parts do, making it more difficult for these vehicles to be detected by LIDAR sensors. So it happens with metallic refinishes, which means a big problem for parking sensors. This could be a headache in terms of road safety with consequences also in the way the cars are sold. Just think that dark colours are quite popular in many markets and segments. If in the future all cars were to wear light colours, the costs of self-driving technology would be less expensive and cars probably would need less sensors, but it doesn’t seem an option. 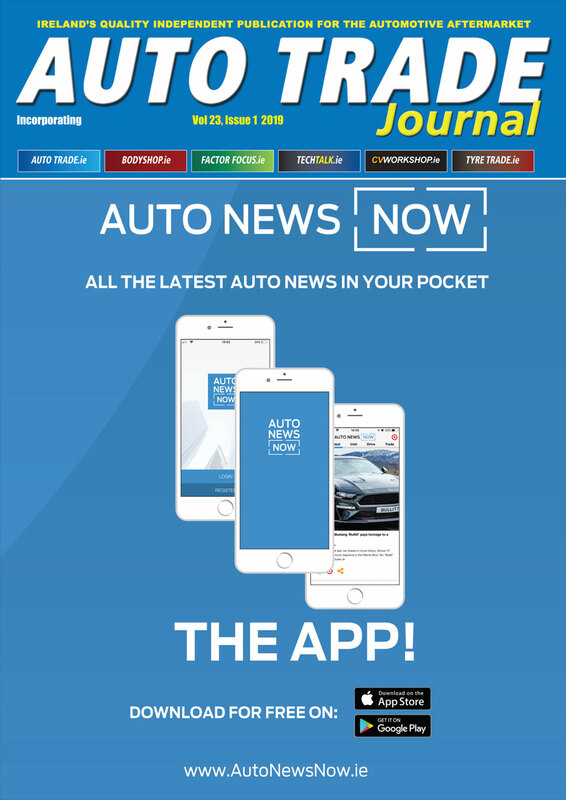 Customers will continue to attach great importance to design and personalization when buying a new car. The trend to personalization will continue to grow regardless of the development of the autonomous car, and color will continue to be a fundamental aspect. To tackle the challenges related to autonomous cars and colour, the industry is working in the development of coatings with specific layers aimed at avoiding dark shades to absorb the signal transmitted by the sensors. This is why car makers and automotive OEM coatings manufacturers work together in the development of paints which make it easier for self-driving cars to be seen as well as specific coatings for sensors aimed at improving their performance (avoiding, for example, problems arising from the accumulation of dirt, snow or ice over them).